The good news of Jesus Christ, is that those who believe in him "shall not perish but have everlasting life". The shedding of the blood of Christ on the cross is forgiveness of sins for all those who believe in him. That amazing news dominates my life. It is news that is hard to take on board. Forgiveness is one of the hardest things to believe in. It is easy to doubt that we have been truly forgiven. Christ said "Come to me, you who are weary and burdened, and I will give you rest." (In the Bible, the Gospel about Jesus that was written by Matthew, Chapter 11 verse 28). That's the motivation behind my work in Africa, and the motivation behind this web site. I hope you enjoy exploring the site. Eastern University presents: Windows on the World 2017.11.03, with Dr. Jim Harries, Missionary in Kenya (East Africa) and Chairman, Alliance for Vulnerable Mission. "Dramatic Insights: Vulnerable Cross-cultural Mission Service in Africa over 30 years." Opening story: 'How to be mistaken for God in an African supermarket.' An agriculturalist called to services in the majority world commits for lifetime service. Africa is not what he expected. The agriculturalist becomes a bible teacher. Mission senders do not want their people to be vulnerable. What to do: you've been called by God, but authorities don't agree? The honourable option is to carry on, not in defiance, but in weakness. From a position of vulnerability on the field, amazing things begin to be evident. What is called anti-racism in the West, is flattening the truth in Africa! Visiting scholars and missionaries who use English, with money to give, might get the wrong end of the stick. 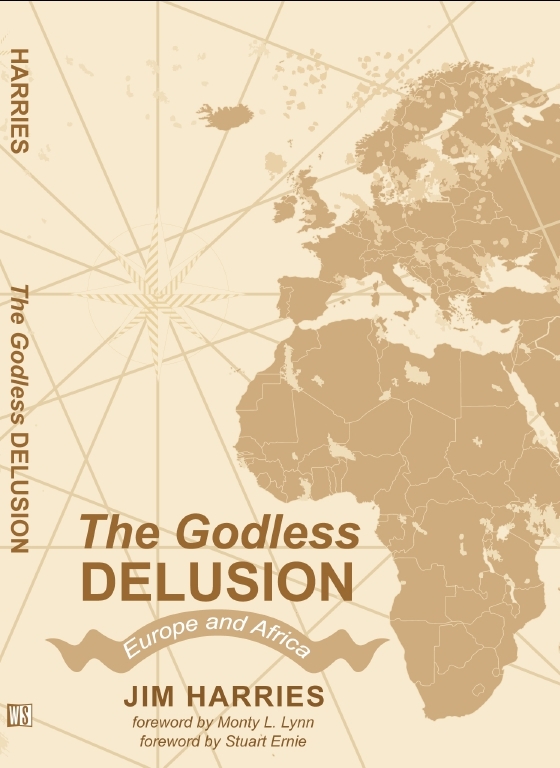 Contemporary systems of sending Western missionaries are epistemologically faulty. If the system is set up to deny the truth of Christ, then there's a problem with the system. CURRENT ALLIANCE FOR VULNERABLE MISSION BULLETIN FOR APRIL 2019. Magic, Divine Revelation and Translation in Global Theological Education Today; with a focus on Africa. The Talk leads the Way (Astray): Mission and Development in Africa Today. To see visuals that go with this presentation, go to: here. Vulnerable Mission Workshop held in California, USA. Vulnerable Mission Conference held in Norwich, UK. For FULL information on these conferences, including brochure, fliers, speaker information and programme etc. 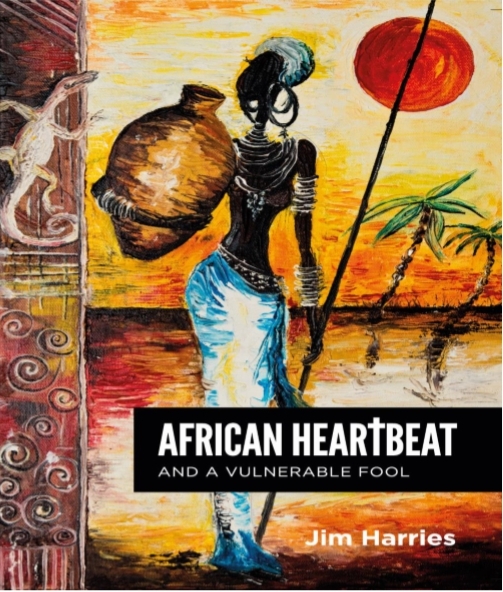 African Heartbeat: and a vulnerable fool. Harries, Jim, 2017, London: Apostolos-Publishing. This is intended to be a fun novel to read, as well as being very educative. If you have a chance to read and review it, welcome! Available at: Amazon Eugene, Oregon: Wipf and Stock Publishers, 2017. Download the Cover. 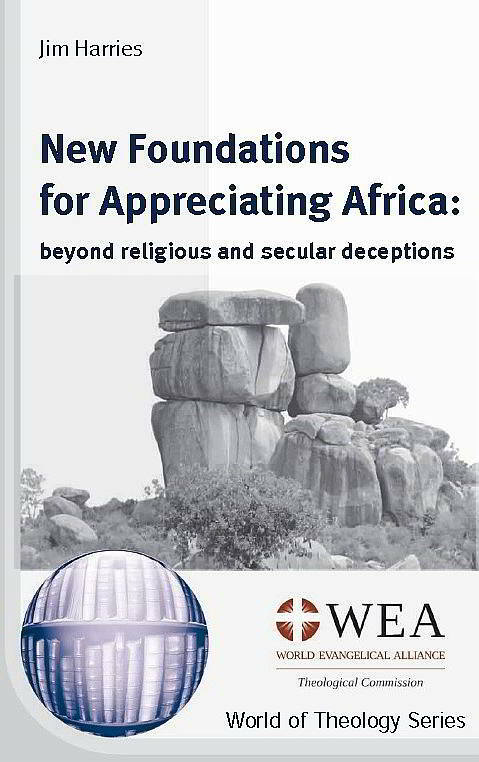 New Foundations for Appreciating Africa: beyond religious and secular deceptions, by Jim Harries, 2016, World of Theology Series 9, World Evangelical Alliance. Bonn: Verlag für Kultur und Wissenschaft. (34,300 words). Communication in Mission and Development Relating to the Church in Africa , by Jim Harries. Available at: Wipf and Stock Publishers.. Vulnerable Mission , by Jim Harries. Available at: William Carey Library. Three Days in the Life of an African Christian Villager , by Jim Harries. 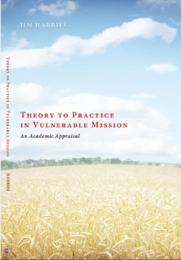 Theory to Practice in Vulnerable Mission: An Academic Appraisal , by Jim Harries. Available at: Wipf and Stock Publishers. 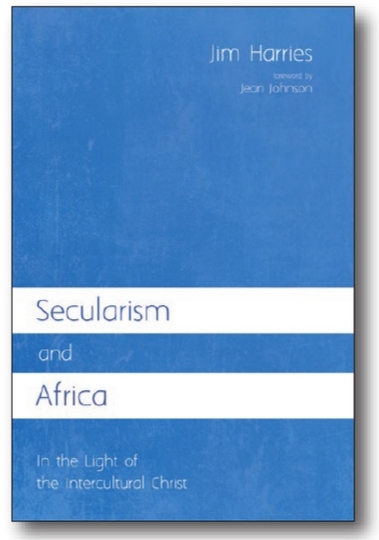 Secularism and Africa in the light of the intercultural Christ, by Jim Harries. Available at: Wipf and Stock Publishers. A list of all the articles that Jim has written with abstracts, publishing information and details of availability. Sermon, Acts 14 and John 6. Norwich Central Baptist Church. We have initiated a list-serve internet discussion of vulnerable mission issues. Also see: Vulnerable Mission: Encouraging Western people to engage in Global mission in a Vulnerable Way. Habari njema ya Yesu Kristo ni kusema "ili kila mtu amwaminiye asipotee, bali awe na uzima wa milele." Kumwagwa kwa damu ya Yesu ni njia ya kusamehewa kwa dhambi yao kwa watu wote wanaomwamini. Habari hiyo inaniongoza maishani mwangu. Sio rahisi hata kuikubalia. Wengi wanaona ni ngumu kukubali kusamehewa! Wanabaki na shaka. Wanabaki na dhambi yao. Kristo alisema "Njoni kwangu ninyi nyote msumbukao na wenye kulemewa na mizigo, nami nitawapumzisha." (Biblia, Mathayo 11:28). Habari hiyo ya ajabu kabisa ikabadilisha hali ya binadamu mbele ya Mungu. Inaendelea kunichangia moto wakati wote. Hiyo siyo habari ambayo ninaweza kubaki nayo peke yangu. Kutowashirikisha watu wengine ingekuwa kukosa upendo. Habari njema lazima isambazwe. Ndiyo sababu ninafanya kazi hii hapa Afrika. Ninatumaini utafurahi kuendelea kusoma mambo ambayo yamo humo. Wach maber mar Yesu Kristo en: "mondo ng’ato ang’ata moyie kuome kik lal, to bed gi ngima manyaka chieng’." Chwero ma remo mar Yesu ema miwa duto mawayie kuome thuolo mar weyruok mar richo! Wechego ema duong ahinya e ngimana. Gin weche ma tek yiego. Ok oyotnigi ji yie ka iwachonigi oseweyonigi richogi. Oyot mondo gibedo gi kiawa. Yesu to owacho "Biuru ira un duto mujony kendo uting’o misigo mapek, mondo amiu yweyo." (Mathayo 11:28 ei Muma Maler mar Nyasaye). Gin weche ma kama modhi nyime miya paro mangeny. Gin weche mosebuogo piny ngima. Gin weche ma ng’ato ok onyalo pondo ei chunye mak olandonigi ji. Pondo wechego donyiso hera onge. Weche mabeyo nyaka oyal! Mano en gimomiyo abiro e Afrika kae. En gimomiyo kendo aketo wechegi e od mbuyi. Ageno somoni biro miyi mor.